The conference is over…what now? You could head over to the coast and explore downtown Florence with its variety of unique shops and local food. Or you could go to the photogenic Heceta Head Lighthouse. 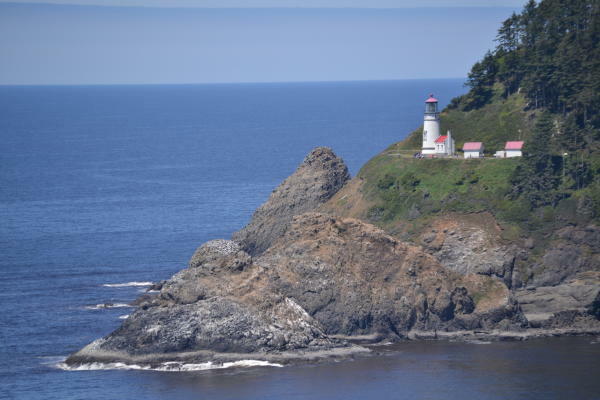 The Heceta Head Lighthouse area is a perfect after-conference activity as there are so many activities to choose from! Go on tours of the lighthouse, look for the common murres, build sandcastles, have a picnic on the beach or schedule a tour of the lightkeeper’s house (one of the last remaining on coast!). Many different things to do! Heceta Head Lighthouse, located just 20 minutes outside of Florence, is a working 124-year-old lighthouse. Perched on a scenic cliff, visitors at Heceta Head Lighthouse can use the free telescopes to see the birds nesting on the nearby rocks. Not only can you bring your family to experience living history, the lighthouse is right next to a beach. You can collect natural treasures by beachcombing or grab a quick picture next to the crashing waves. If you have a more adventurous nature, try to see the lighthouse at night where you can see the stars and the lighthouse doing what it does best! Switch up your lunch venue and keep your attendees engaged with an outdoor reception at the lightkeeper’s house. 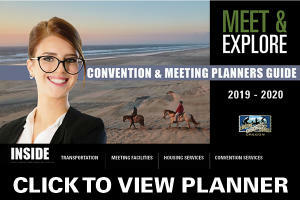 Network and connect with your fellow attendees against the picturesque backdrop of the Pacific Ocean. Put it into your plan! 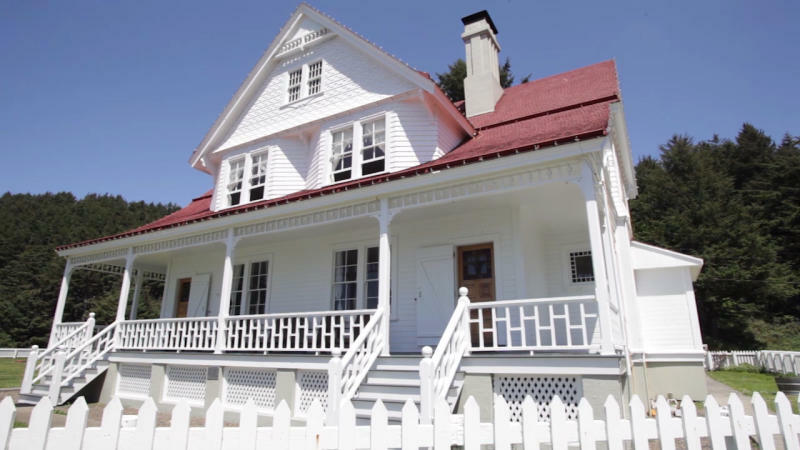 By hosting your after-party at the Heceta Head lighthouse or by simply exploring it on your down time, you will be supporting a staple of the Oregon Coast as well as expanding your viewpoint! 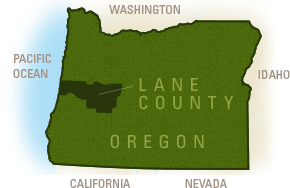 One of the allures of the Oregon Coast is its natural beauty. 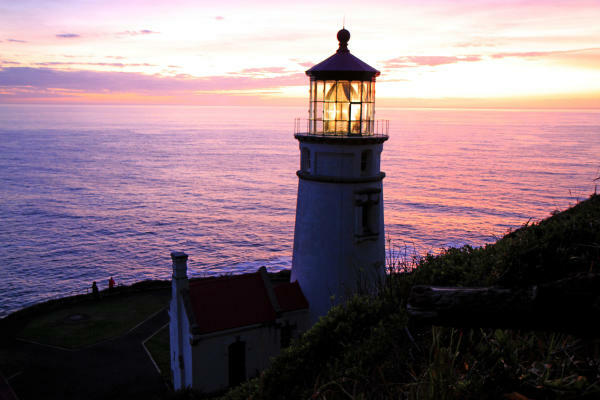 So why not indulge your romantic and adventurous side and go explore Heceta Head Lighthouse on your next trip to the Oregon Coast! Contact us for more information!